Smith Kline & French is an American pharmaceutical company founded in Philadelphia, Pennsylvania. 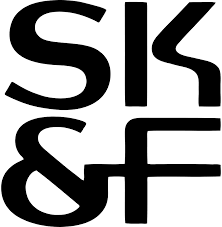 Smith Kline & French are one of the largest pharmaceutical companies in the world. They are dedicated to discovering, developing and producing next generation pharmaceutical medications. Power Systems & Controls will be providing 415Hz frequency converters in support of their mission critical computer processes. Smith Kline & French selected PS&C’s rotary frequency converters because of the two bearing and low audible noise design. We look forward supporting another company in the pharmaceutical industry.